The tuna bite is still fantastic Kipp Felice his dad and brother in law hooked a few 100lb+ers but mostly their fish were in the 60lb class. The Black Hawk from New York and his son fought a big tuna for over 2 hours on an Okuma Makaria 10 landing the fish it weighted 120lb. 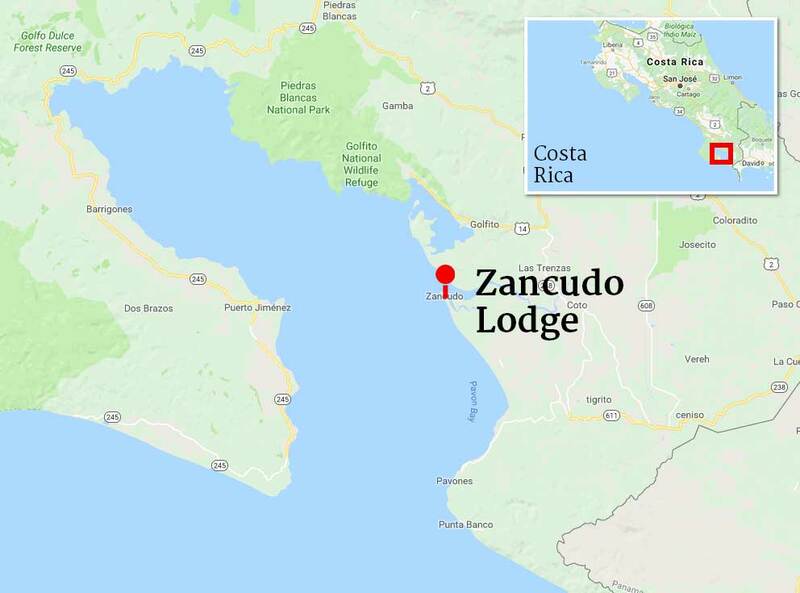 The sailfish bite is also steady her in the southern zone of Costa Rica.